The annual Australia Fire and Emergency Conference (AFAC) is just around the corner. Every year this conference attracts and showcases the latest developments in emergency services equipment and technology from around the globe to the Australasian region. Associations, organisations and service companies. 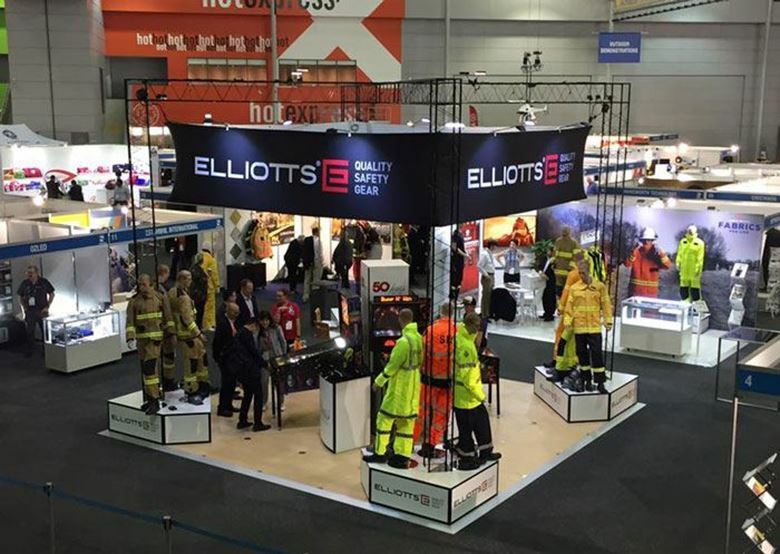 Elliotts will have its range of Structural and Wildlands Firefighting gear, in addition to the specialist cold and wet weather clothing at stand 354, next to the catering stand on the right side of the Convention Hall. Once again, Elliotts will have their highly popular pinball machines at their stand. Challenge your hand-eye coordination on one of their three different pinball machines for a chance to win one of three bottles of Penfolds Grange wine, valued at over $750! The Conference held from 5th – 8th September is comprised of the Research Forum on Wednesday 5 September, an immersive trade exhibition and multi-streamed two-day conference on Thursday 6 and Friday 7 September. There are 9 different packages available, so if you are interested in attending the event, don’t miss out and register here. If you have any questions about Elliotts’ AFAC stall or, Elliotts in general, you can contact the Elliotts team otherwise we’ll see you and your pinball skills at stand 354! * Please note, you must register to attend this event, it is not open to the public. Copyright © 2019 Elliotts - Quality Safety Gear. All rights reserved.